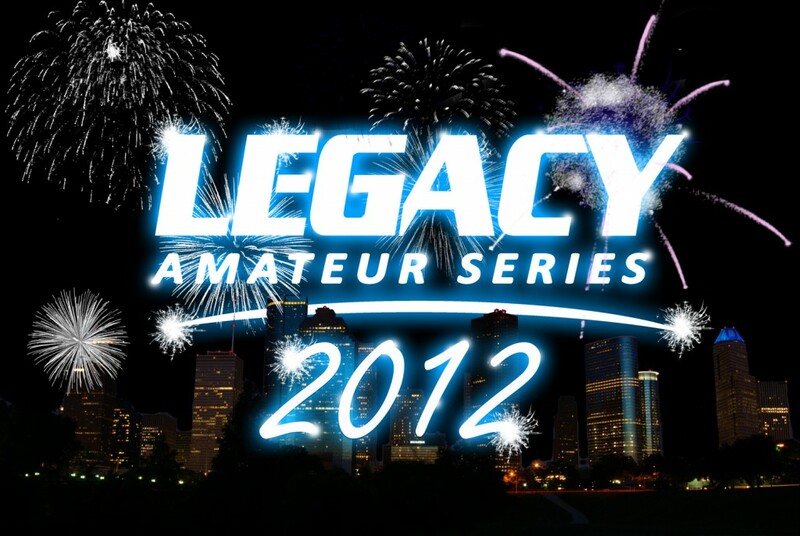 Legacy Amateur Series is back to start the new year off with a BANG! The intial card has been released. The big change for the Legacy Amateur Series is the tournament they are running. The details aren’t final yet, but who ever wins the year long tournament will gain a Legacy FC Three fight contract. This card to begin with, contains 4 title fights. But you never know what will happen. I’ll be there bringing you another blog!